The one enduring competitive advantage over 40 years of strategy thinking is low cost. Not low price, but low cost. When your cost to produce is lower than the competition, you have the option to pursue differentiation in price, features, service, innovation, and quality. The internet of things is misconstrued to be a functional innovation in and of itself. 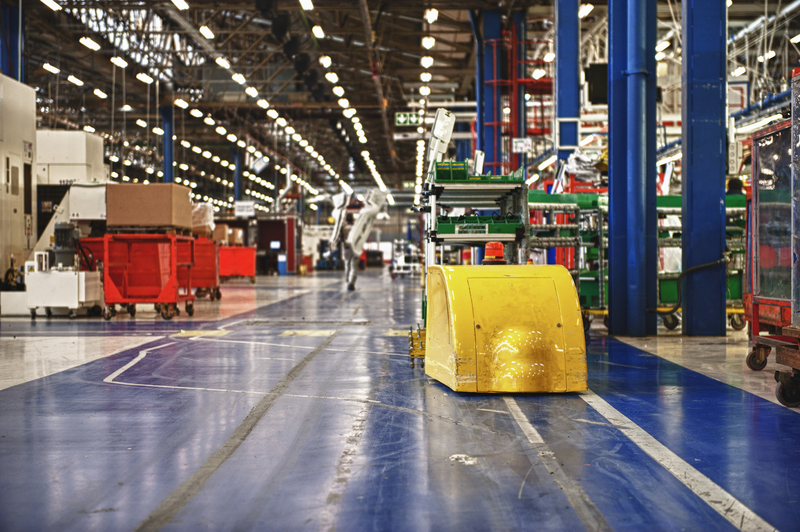 In that role, the internet of things for a manufacturer is the connectivity of all the devices on the shop floor. Functionally, this degree of interconnection would permit the measurement of usage, product specifications, machine settings, speed, temperature and various other elements and would help a manufacturer reduce waste, improve productivity, and manage quality. For this investment, the manufacturer would need to generate a return on its investment if they want it self-funded. But, for the tool and die manufacturer who supports the plant, information on the performance, wear, maintenance requirements, and replacement time are free as a by-product of the manufacturer's investment. Here lies the competitive opportunity. And it is for the tool and die manufacturer. For every customer that embraces the internet of things, the tool and die vendor can get real-time usage information that will permit it to move to economical production models like Just In Time. If it then offers the manufacturer an advantage through improved product quality or cost per unit then the customer will be incented to draw the supplier closer thereby increasing the supplier's stickiness. Market leaders are already preparing to break away. This is why companies like Nestle are experimenting with IOT in their customers' retail stores. If Nestlé's experiment proves out and they can get real-time visibility to product on the shelf and customer behavior, where does that leave its competitors who do not? Competitors of those who get to IOT first are going to continue to live with wasteful supply chains, carrying costs and lost sales. In economic terms it is lower return on investment, higher product cost, lower revenue and more overhead. That is a strategic competitive problem. Unfortunately, the problem for many companies is that it is not obvious that IOT on the part of the customer is a breakthrough for them. One problem is that many companies do not have the capability to take advantage of real time data such as demand signals or demand itself. Another is that the customer's technology capability is not part of the strategic conversations of suppliers and their supply chain. And the third and perhaps biggest challenge is that the most powerful departments on the supplier side need to be on the same page, that includes sales, IT, manufacturing, supply chain and the CEO. If you do it right, the internet of things is your trojan horse for lower cost and customer intimacy. Investing in knowing your customers can prove as rewarding as investing in yourself. As you look at your demand chain from consumer back to you, where can the internet of things spin off essential information that you can use to revolutionize your cost basis?